Why have my ears cleaned with microsuction? For quick, painless & dry earwax removal, microsuction is the preferred option. Our Audiologists are specially trained in the proper microsuction procedure and have the gentlest hands in the business. Your ears are too important to just give to anyone. 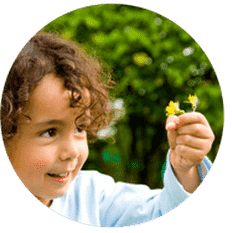 Traditionally, earwax removal has been the general domain of GPs in Australia where water syringing has been the preferred method. However, syringing is not appropriate for everyone and has many more risks involved. 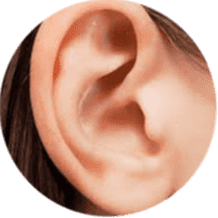 If you have a history of tinnitus, middle ear pathology, exostoses or swimmers ear, existing hearing loss especially if it is unilateral (you would not want to syringe the better ear), vertigo or blindness definitely choose microsuction. Microsuction is administered under the direct observation of the ear canal and is therefore more thorough & safer. 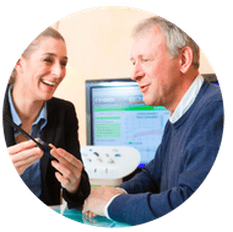 ENTs prefer this method but more and more Audiologists are offering this service as part of their standard repertoire of services offered within the Audiology Clinic. 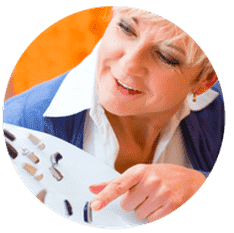 It makes sense since Audiologists look at ears all day and require that the ear canal is clear of wax for any effective treatment of hearing loss. ENT waiting times can be quite considerable if patients require timely microsuction earwax removal. The RACGP published an article (here) which outlines the risks involved with syringing and how 1 in 5 medico-legal cases involving GPs are due to complications arising from this antiquated method. This is why more and more GPs are turning patients away in preference to referring them to microsuction clinics or Audiologists adept in this important yet necessary skill. This has been common practice in the UK for decades now. 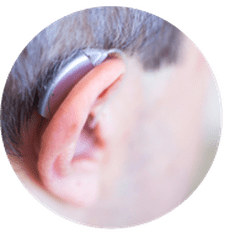 ​This service is provided FREE (normally $120) for patients with existing hearing aids that we manage or when they decide to purchase new hearing aids from us. 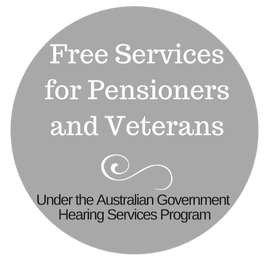 This service is also FREE for pensioners who become patients of ours through the Australian Government's Hearing Services Program. ​If you already know what you want, you are welcome to make an appointment online.